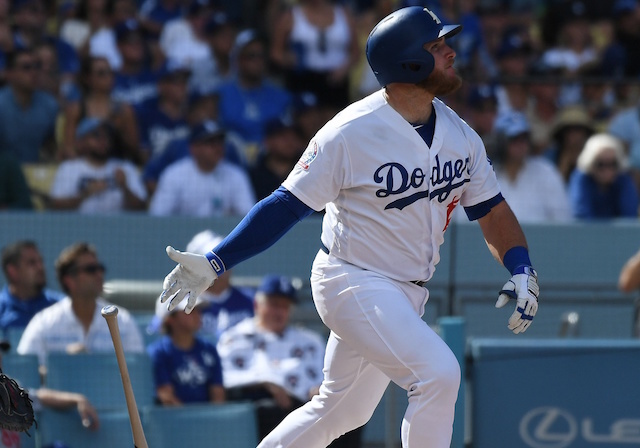 The Los Angeles Dodgers broke out the bats in record fashion against the Arizona Diamondbacks on Opening Day, slugging eight home runs en route to a 12-5 victory and exciting start to the 2019 season. 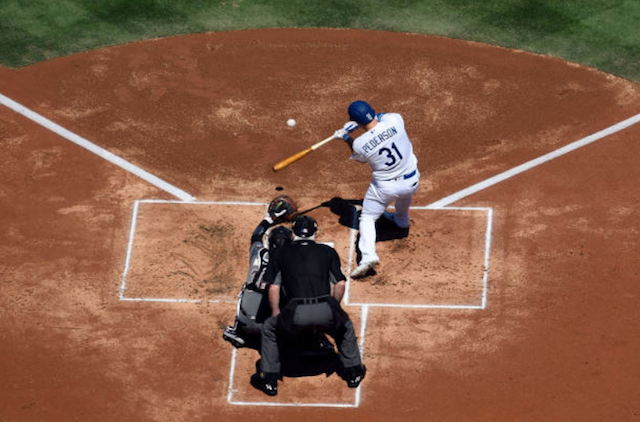 Kiké Hernandez and Joc Pederson accounted for exactly half of the team’s home run total with two each, while Austin Barnes, Cody Bellinger, Max Muncy and Corey Seager added solo shots of their own to boot. It was an impressive showing for the Dodgers lineup as a whole, with the unit accumulating 12 hits on the day. What’s more, the club drew the same amount of walks (three) as total strikeouts. 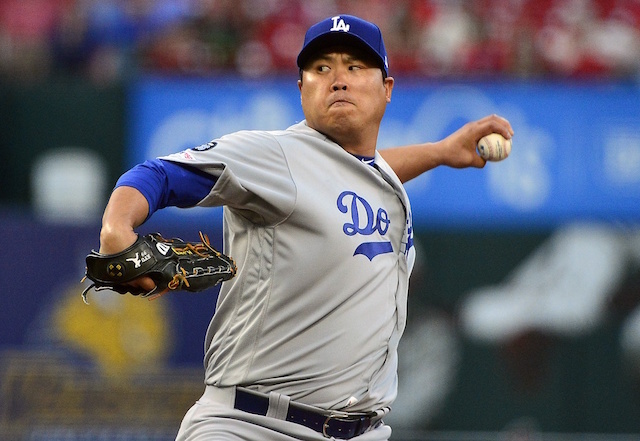 The Dodgers led the National League in home runs last season. What’s more, their 235 home runs set a franchise record for most in a single year. However, the team was said by many to have been too dependent on the long ball. That was evident over some stretches when the club struggled to produce runs in other ways, such as coming through with runners in scoring position or simply playing small ball by making productive outs. 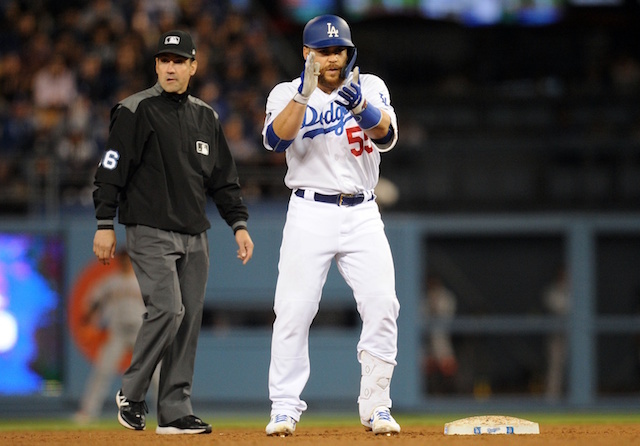 Los Angeles was just 1-for-4 with runners in scoring position on Thursday, but showed progress in the first inning by successfully advancing runners to the next base, which led to an RBI-groundout by Muncy and early lead that they never relinquished.